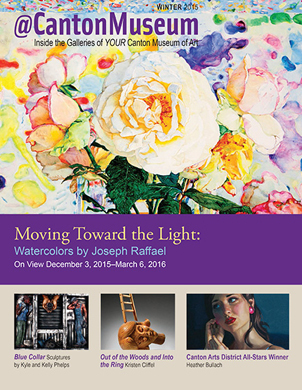 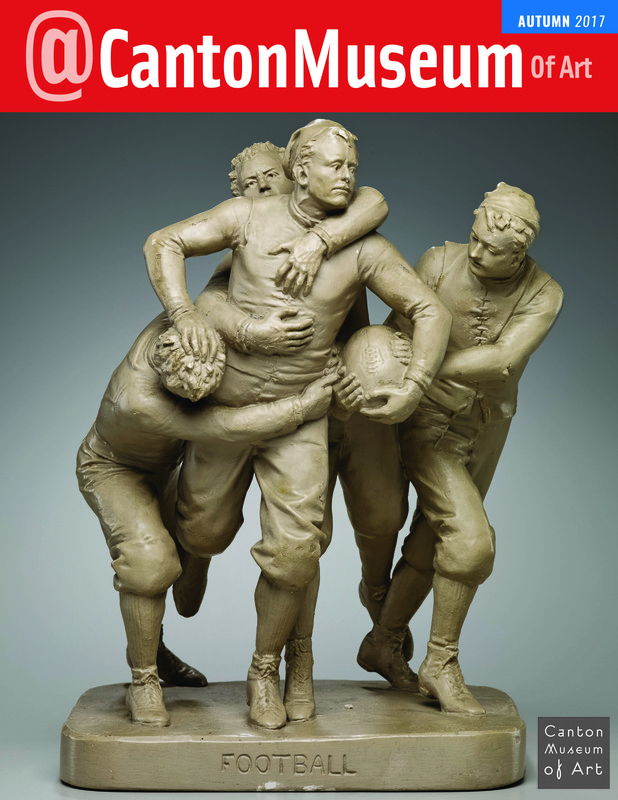 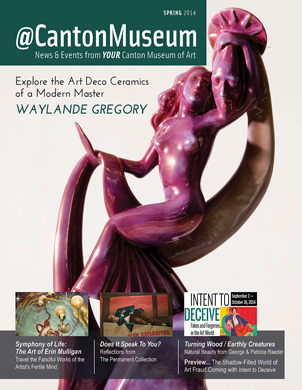 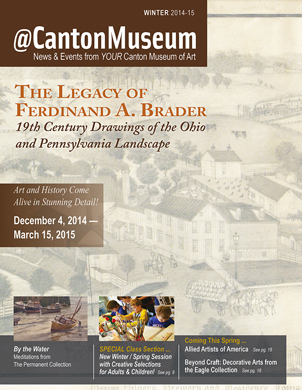 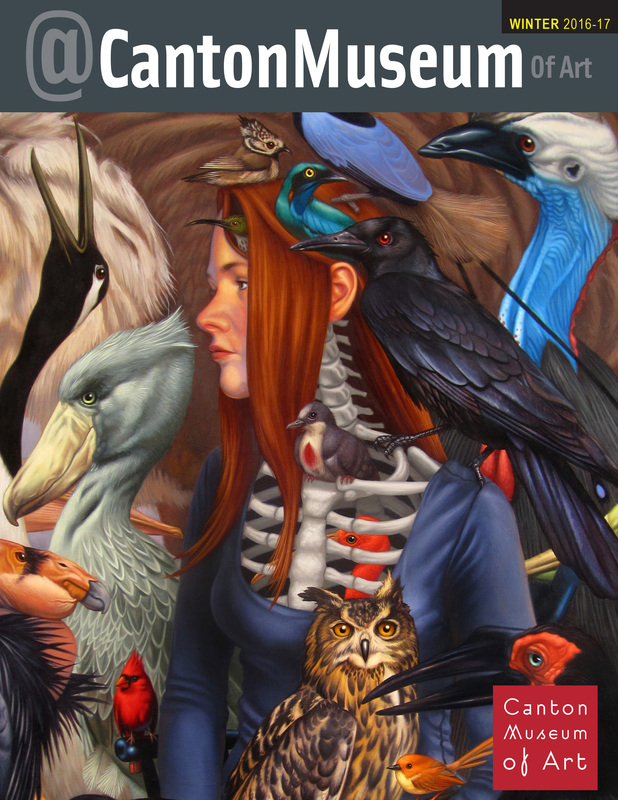 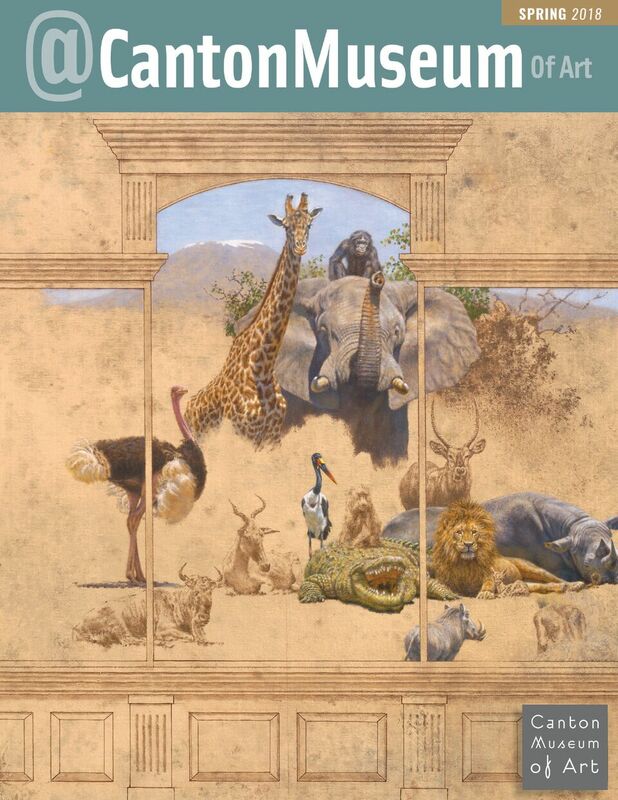 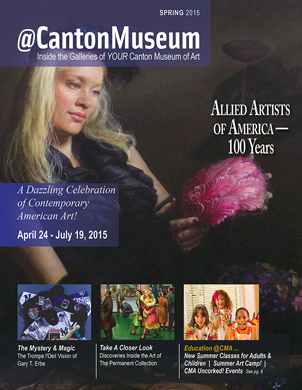 The Official Magazine of Exhibitions & More @ CMA! 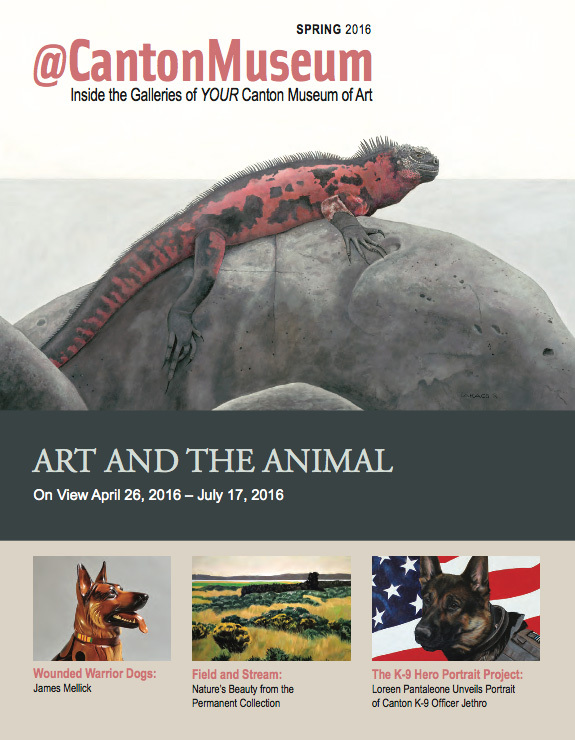 There is so much happening at CMA…sometimes it's hard to keep up! 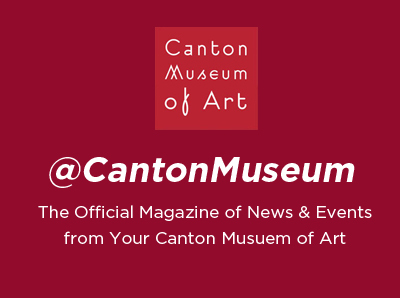 The @CantonMuseum Magazine is your one-stop for the inside scoop on upcoming exhibitions, events, classes, activities and more! 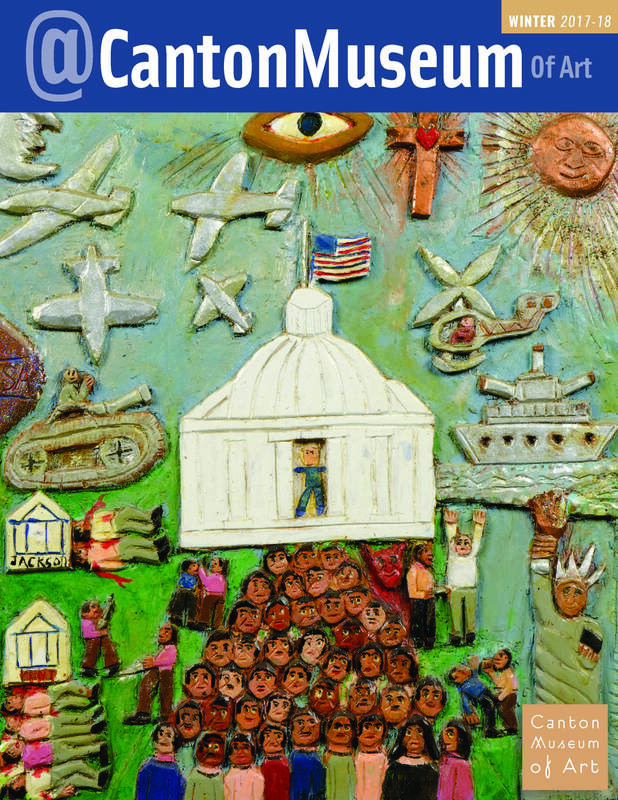 Wondering where you might find this colorful and creative resource? 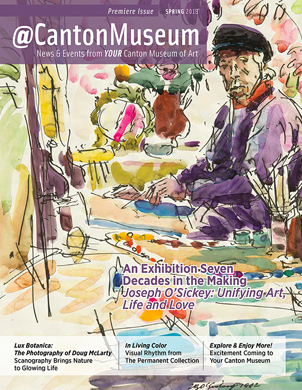 You can access the archives below…or you can get your hands on a copy by visiting the museum or becoming a member! 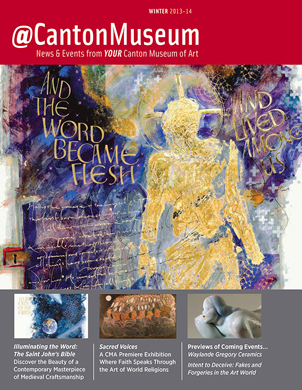 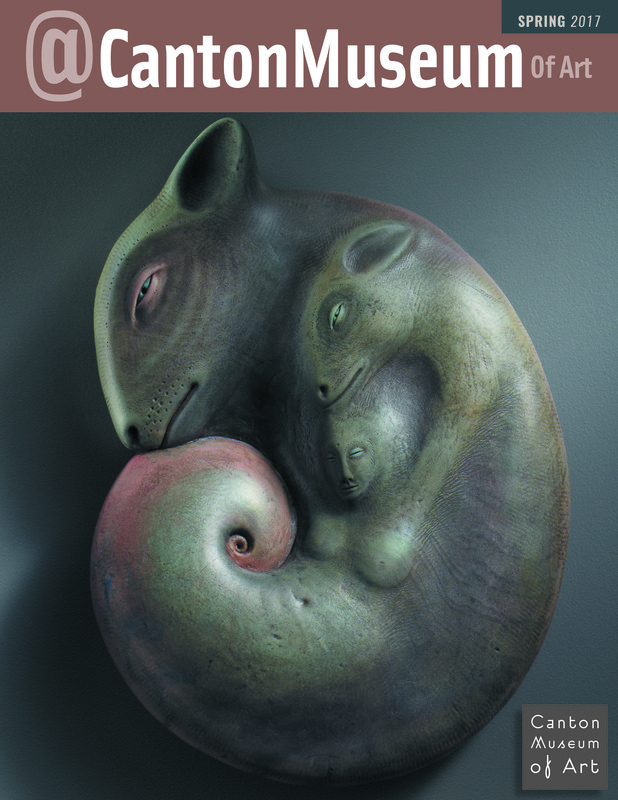 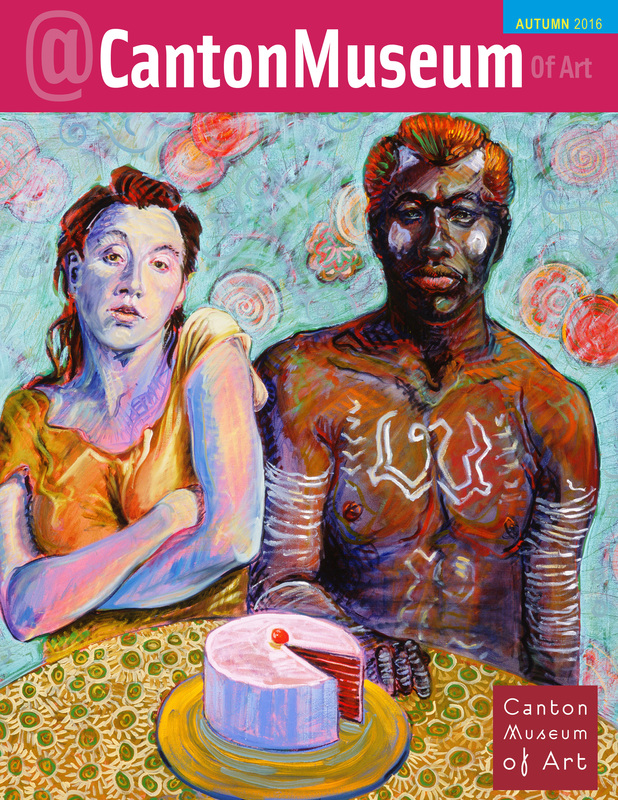 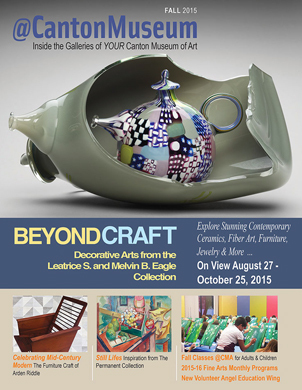 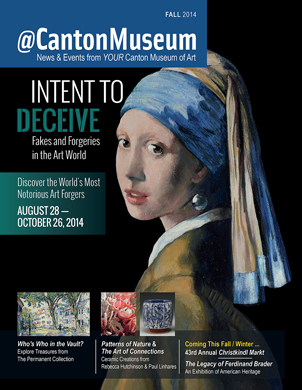 Be the first to know what's coming next for the visual arts in Canton…read the @CantonMuseum magazine today! 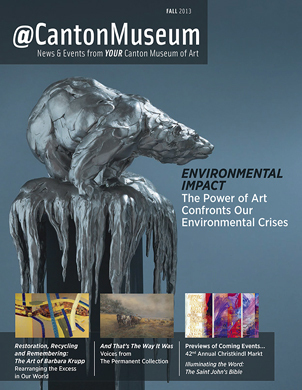 This is YOUR magazine for YOUR Museum!